There are some features you can always expect on your website if developed by CKDigital. These features are key to the success our clients have experienced through their websites. An important quality of a website by CKDigital is its visibility on search engines. By employing SEO best practices during development, we ensure that Google and other search engines easily find the website’s pages. The way a website looks matters. The first impression a visitor will have about your website is its design, before content or functionality. At CKDigital, we ensure that websites are not only functionally effective, but also aesthetically appealing. A responsive website is one whose layout adapts to the screen size of devices. 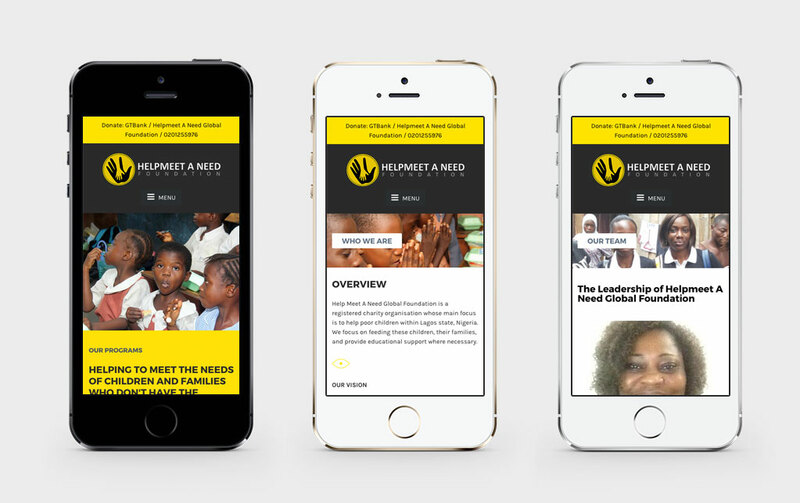 Responsive web design gives users a great experience when viewing your website on mobile devices such as tablets and smartphones. Mobile-friendly websites also help with search engine optimization. A Content Management System (CMS) makes it easy to manage the content of your website. At CKDigital we always ensure that a CMS is integrated with websites so that clients easily add pages and modify website content. We extend functionality of websites and make them even more interactive by integrating different 3rd party solutions. Popular integrations include Social Media Plugins, Google Analytics, Live Chat, Google Maps, Online Payment, Newsletter Subscription, etc.